Categories: Engraving, For the Home, Heraldry, Wood Engraving Tags: maple custom made shields with your custom engraving....also available with 2 Coat of Arms/or Clan Badges for $125.00, plaque.. Remember to tell us what names you want? One Coat of Arms or Clan Crest. 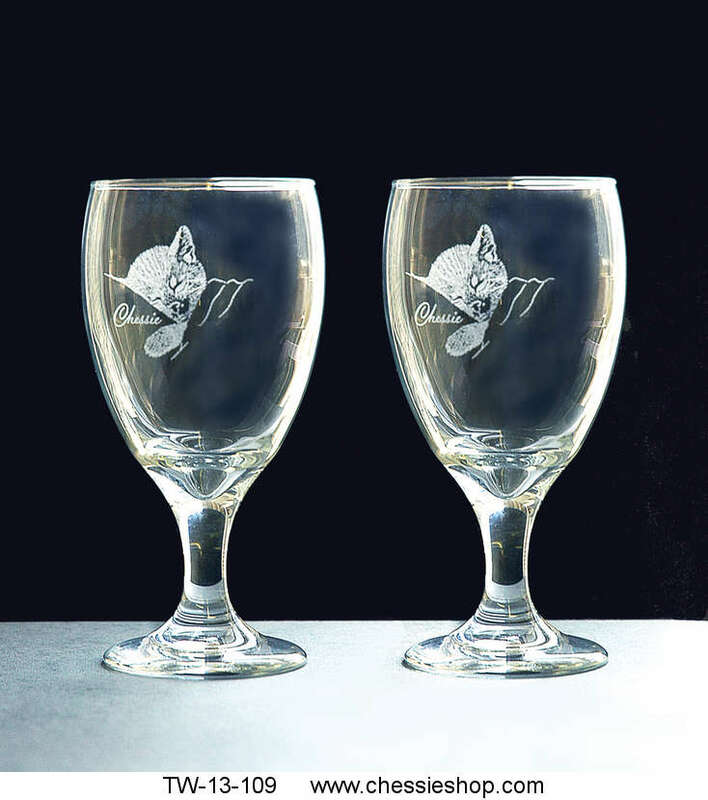 For weddings, anniversary, retirement, or any other occasion you care to gift it for.